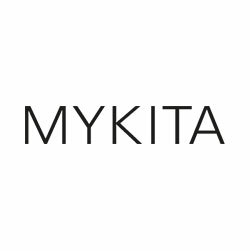 Mykita stands for eclectic, innovative and avant-garde, radically revisited designs created in Berlin, land of creativity where craftsmanship meets innovation. The result is minimal, elegant, sophisticated, able to underline one’s personal features but not hide them. The collection consists in the ordinary Mykita collection, its collaborations: Maison Margiela, Damir Doma, Bernhard Willhelm and last but not least the Mykita Mylon innovative collection! Be the first to know all the latest fashion trends and news!